Lo and behold, Cosmos CRM comes up with the features that provide you a 3D view of all the activities taking place in your organization just the way you watch your favorite movie. All you have to do to receive virtually all updates about your organization, sales, communication, marketing etc, is to click on your activity dashboard and the information will be displayed before you like a wall chart. CRM is simply your business in one window. From defining to managing to monitoring your sales territory, Cosmos assists you like the most efficient secretary and manager you will ever hire. Not only it gives you the complete market insights, but it also provides you the powerful integrated tools to manage and monitor your sales and marketing area from anywhere in the world. You don’t have to keep scratching your head and work up your muscles and nerves to manage your organizational procedures, CRM does that for you efficiently and effectively so you can focus more on marketing and sales instead of wasting time in unproductive activities. With your CRM you will worry less and produce more. 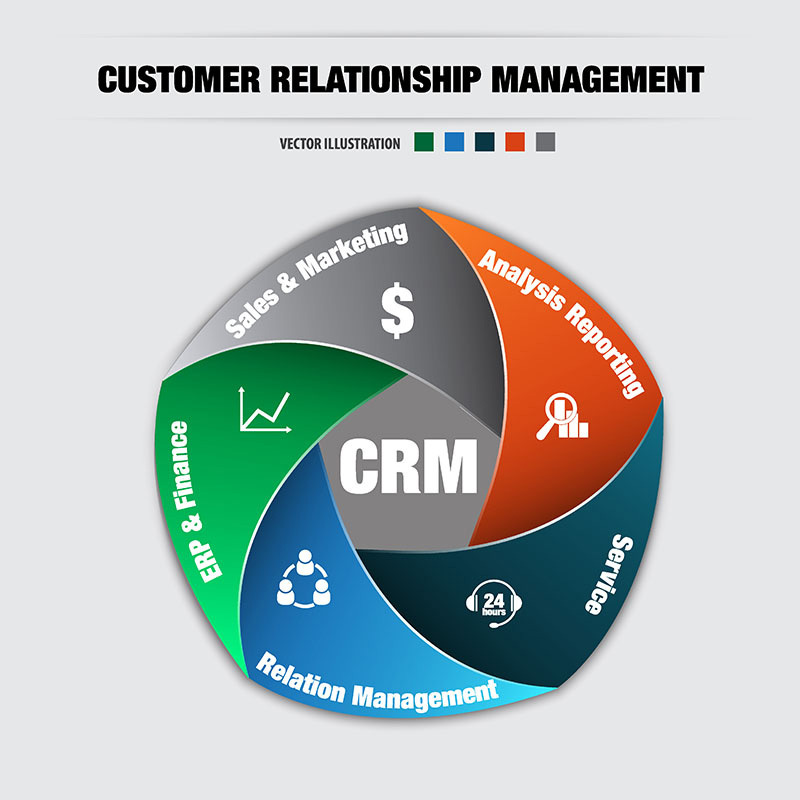 A CRM is your partner throughout your customer relationship management process. At each stage of developing relationships with your customers, CRM works like an automatic relationship builder. It connects with your customers through email and their social media profiles, engages them, and communicates with them so they remain loyal to brand and services for long. You can expand your CRM to cover up all your property over the internet. It provides seamless integration with all the services you have been using for long in your business procedures so you don’t have to change your ways of working or get a PhD in learning your new CRM software. Your good old friends like Microsoft outlook can work within your CRM system without giving you a sense of alienation. We are aware of the role of social media in modern marketing systems therefore we make sure that your business covers everything where there is a possibility of finding your customers. CRM seamlessly integrates with facebook, twitter, linkedin and other social media platforms to track your lead. It searches out every profile associated with your customers’ email id on social media web sites and imports their information to the central data repository of CRM from where it can be used to connect with them whenever you want.